Manalapan Township consists of Englishtown, Manalapan, and Dayton. These communities have been serviced by Pacific Lawn Sprinklers for many years and have become a priority for the Pacific Team. Providing lawn sprinkler and landscape lighting services are the main requests from the local neighbors in the Manalapan Township. So whether it’s a completely new automatic irrigation system you need or you just want to start enjoying your home at night with the installation of a new LED landscape night lighting system- Pacific has the answer. 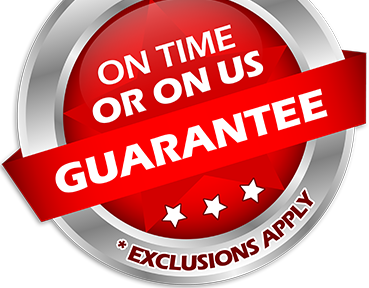 Inquire today and find out why most of your neighbors rely on Pacific Lawn Sprinklers with their exclusive “ON TIME OR ON US GUARANTEE!” on each appointment. 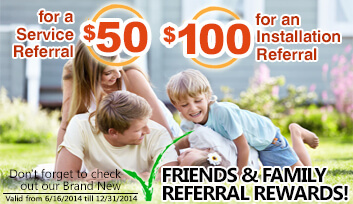 Be assured with their 100% CUSTOMER SATISFACTION GUARANTEE you will truly be happy. Customer service and the referral of friends and family are the most important principle every member of the Pacific Team focuses on. 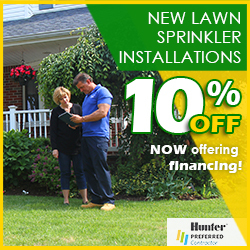 Call today and see for yourself what the Pacific Lawn Sprinkler difference is all about! 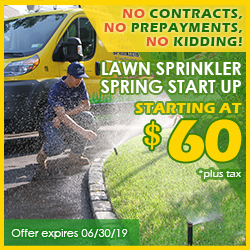 Pacific Lawn Sprinklers has installed and serviced many automatic lawn sprinkler systems in the Manalapan area and is well versed in working with the requirements of the local Water Department. The specific permits and requirements that are required for each installation including the necessary backflow preventers and rain sensors are installed on every job. Knowing the area and the town requirements makes Pacific Lawn Sprinklers your local lawn sprinkler installer. If it’s LED landscape lighting you are looking for, Pacific Lights should be your first choice. Whether you are looking to accent the front of your home or completely light up an outdoor entertaining area- a unique design can be create to meet your budget and desire. Manalapan and Englishtown are easily traveled by such roads as Route 9, Route 33 and Main street.